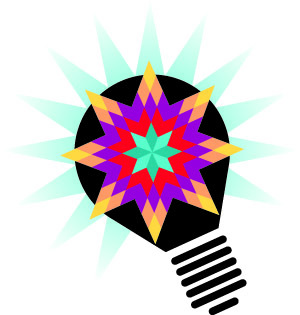 DO YOU WANT A QUILT LUMINARIUM IN YOUR REGION OF THE US? I want to go where you want me to come! You can nominate your region. If we get several request for Quilt Luminarium in a particular region of the US, we will start an online petition. Once the petition is live, the more signatures we get, the more likely it will be that we will schedule an event in your region. Remember, these are regional events, not guild-specific or city-specific events. Nominate your REGION by COMMENTING BELOW. You can list your city, but please know we will evaluate based on regions. Due to all that we bring (driving with a loaded trailer), we can only present Quilt Luminarium in the lower 48 of the US states. There are other options for international appearances. This fire hydrant taught me a big lesson - it reminded me to Carpe Diem - “Seize the day!” The Latin phrase encourages us to embrace “the here and now” and not “someday”. For many years this particular fire hydrant sat on a corner — faded and rusted. I would pull up to the stop sign and the morning light reflected the pale colors and patina. I was smitten with the beauty and was inspired to take a photo, but my camera was at home‚ three blocks back. This went on for about five years. Every now and then the light was just perfect, but I didn’t have a camera with me. “Someday,” I thought. One morning during my drive, my heart sank. The town had painted the hydrant bright red! I forever lost my opportunity to capture the loveliness of the patina and rust that had taken years to create. You get my point — Carpe Diem! Don’t let opportunities slip by. There is no promise of tomorrow. 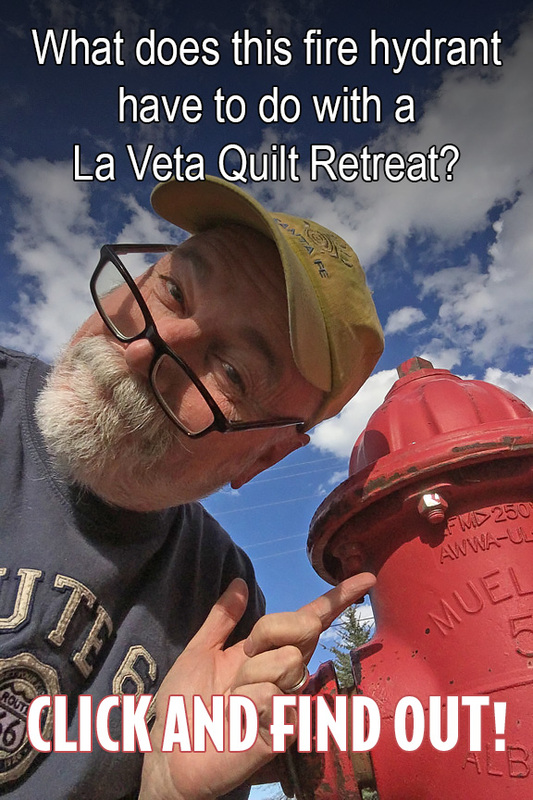 If a La Veta Quilt Retreat is on that bucket list, now is the time to start making plans to attend in 2018. 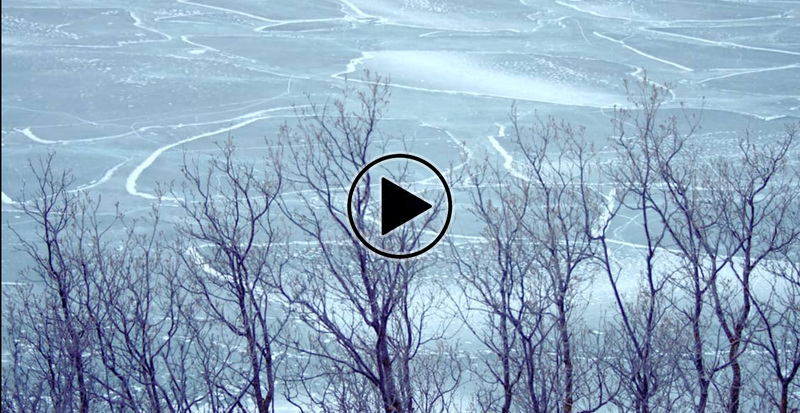 Quilting is more than just making a quilt. It is a journey filled with ups and downs. With each project there are setbacks and victories. La Veta Quilt Retreats are not only about sewing and creating but a primary focus is on creative self-evaluation and discovery. Come to La Veta and reconnect with yourself! SIGN UP FOR A LA VETA QUILT RETREAT TODAY! CARPE DIEM! It is a sad time for quilters. Designer and quilter Sue Garman passed away on January 8, 2017. Sue's career with NASA was remarkable. Her passion for quilting was equally so. She was not defined by any particular style. 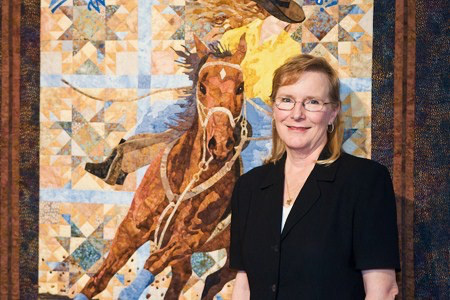 During her 40-year career she made over 300 quilts using a variety of techniques and designs. Sue was generous with her knowledge. She gave gifts of time and talent. 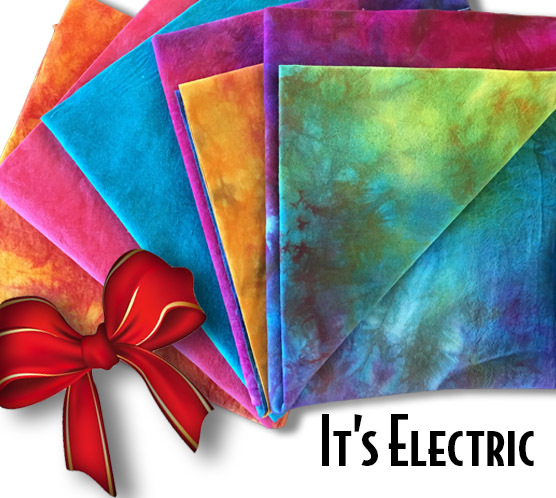 She created several Block of the Month quilts for TheQuiltShow.com and flatly refused compensation for the BOM patterns or for her time spent creating video tutorials stating it was her gift. I will remember her for her giving spirit and the life lessons she taught me. 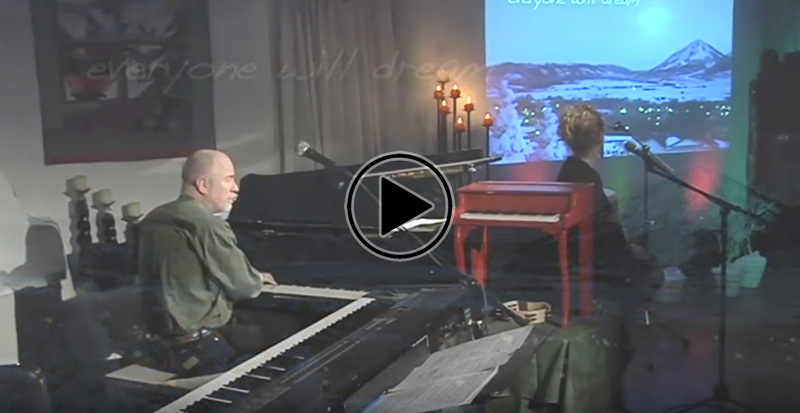 Sue's final blog post on January 1st was filled with hope and expectation. 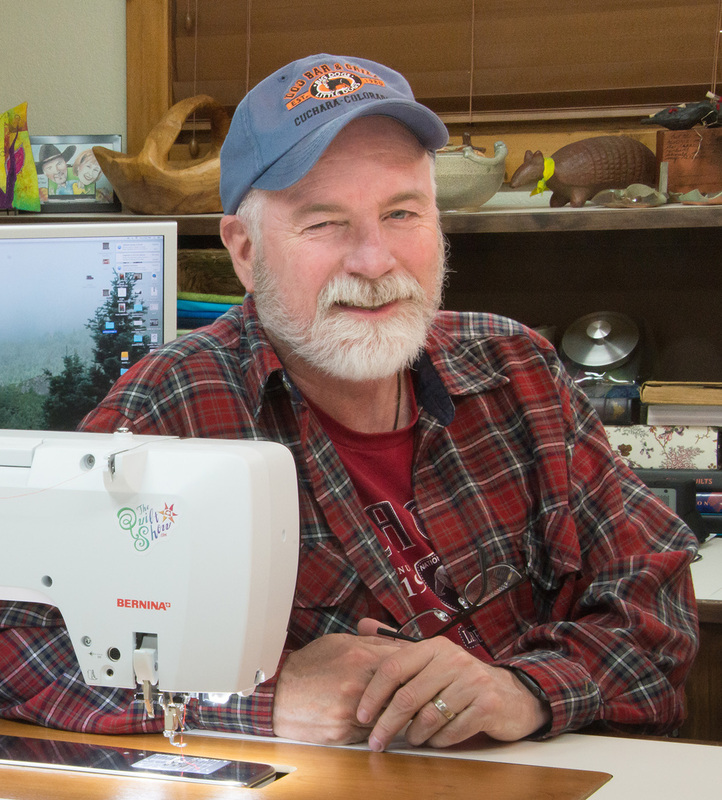 A treasure in the quilting industry is gone. Her passion, quilts, and generosity will live on. I suppose I could reminisce over my surgery in May to remove a golf-ball size bladder stone or the accident where I hit a deer in Arizona and totaled my car. I could reflect about my two-month ordeal with a kidney stone or the scary few days Justin was in the ICU due to a mystery illness. While those may have been on the short list of things for which I would like to leave 2016 in my dust (or get a do-over), I’ll focus on the things for which I am thankful… family, friends, and a supportive creative community. I am blessed. The “Thankful” List - And You're On It! While family, friends, health, and well-being remain on the top of my “thankful” list, I owe a great debt (and will always be eternally grateful) to those of you who have supported, embraced, and shared my passions over the years. I do not take your participation in my life for granted. You mean more to me than you know. You inspire me. When I was a college music student, I didn’t want to follow the music education path. I enjoyed performing, composing, and conducting. 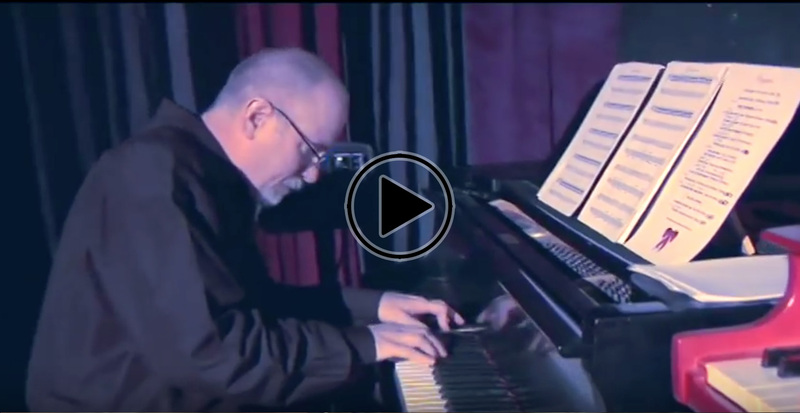 I enjoyed teaching private piano lessons as that was the career that put me though college and even supported me several years following my university days. It’s odd – I didn’t want to teach, but I was teaching — just in a different way. When quilting popped into my life in 1991, the passion for it was overwhelmingly strong. It wasn’t long before I was teaching at local quilt shops. As I started winning a few major awards, my quilts were being published and shows, shops, and guilds began sending invitations to teach and lecture. By 1998 I resigned my musical career and jumped off the cliff with the hope that the quilting net would catch me before I crashed. That net was a miracle and my life has never been the same. Over the years I have come to learn that teaching may be my biggest gift. Yes, I perform, make quilts, take photos, co-host an online television show — the list goes on — but teaching and encouraging seems to rise to the top. I strive to do it in a way that gives you courage, confidence, and inspiration. In my quilt retreats we often discuss various attributes to help identify who we are. We explore the obstacles that prohibit one’s full potential and discuss what to do to overcome creative adversity. Those lessons keep me sharp and keep doing my own soul searching. There is nothing I want more than to inspire you — to encourage you. I want to teach and share my passions for creativity in ways that allow you to bring the best you can into your world. Quilting for me is far more than the stitching and making. It’s about the journey. It is telling your story. Music and photography for me do the same. 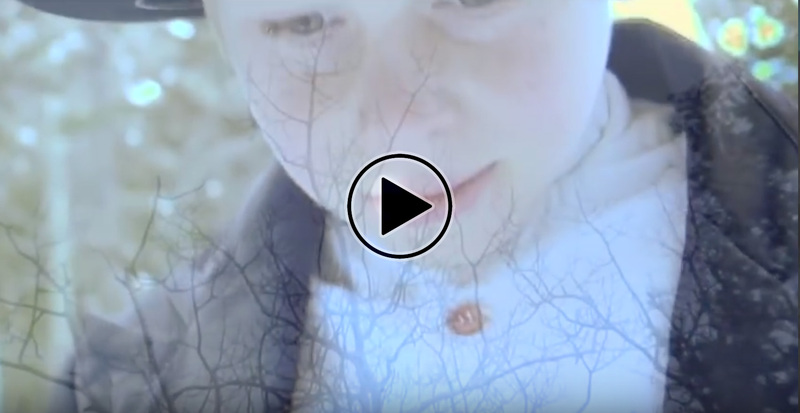 All of our creative efforts are part of a body of work that becomes a biography that will tell our stories when our final chapter has come to an end. Time spent being creative is always time well spent. In addition, I want my creative passions to sustain me — and that’s being honest. I can’t pursue my dreams/visions if I don’t have the sustenance to do so. What Do You Want and What Do You Fear? Fess Up! Coming to the end of a year is like coming to an end. But nothing ends without something else beginning. Take time during this season to evaluate for yourself the things you want, the things you fear. List ways to achieve those goals and ways to overcome any fear or obstacle. Pursue your passions and realize you are a gift to those around you. Be the light that shines and the smile that brings comfort when others seem lost. No matter what lies ahead, let’s go forward with love in the lead. Embrace our differences and work for a more peaceful world. When I get down in the dumps, I've learned that the quickest way out is to care for others and give to those in need. May you and yours experience love in the most wonderful way during this holiday season. 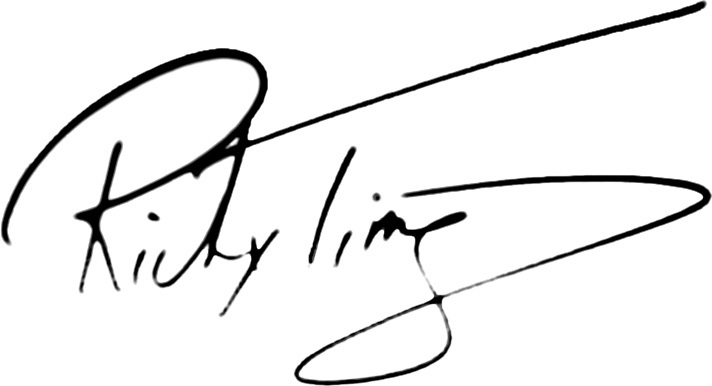 Thank you for your continued support of my passions and my career. I would love for you to experience my brand new Quilt Luminarium. I'm be presenting more passion, teaching, and encouragement than ever before. Treat yourself and come to one in 2017. Bring a friend! The early bird deadline for Houston is just around the corner. Coming to: Houston, Dallas, Tulsa, and La Veta. 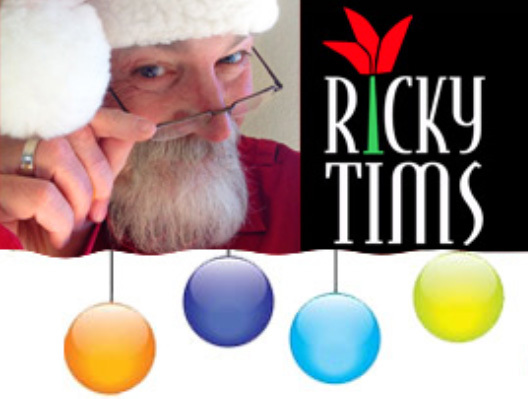 I am extending the Christmas Sale for two more days. We have some great items at my best prices ever. 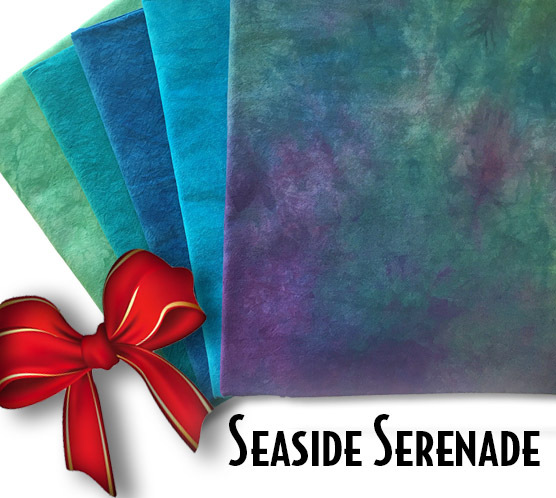 We have new fabric bundles and my Christmas CDs, which will make wonderful gifts. Sale runs through December 13th. 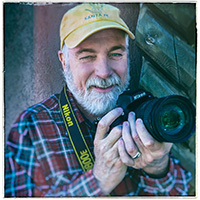 Enrollment only happens once a year for my 52-Week Photo Challenge online class. The early bird deadline for enrollment is December 15th. Where in the World is Ricky? 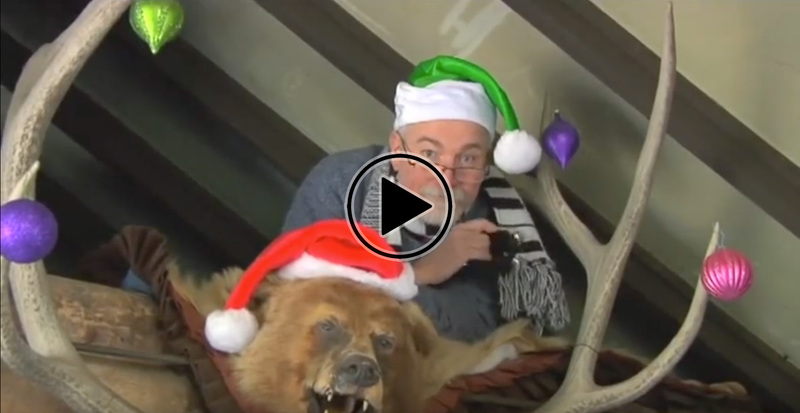 Christmastime and Christmas in a Small Town are both heartwarming. 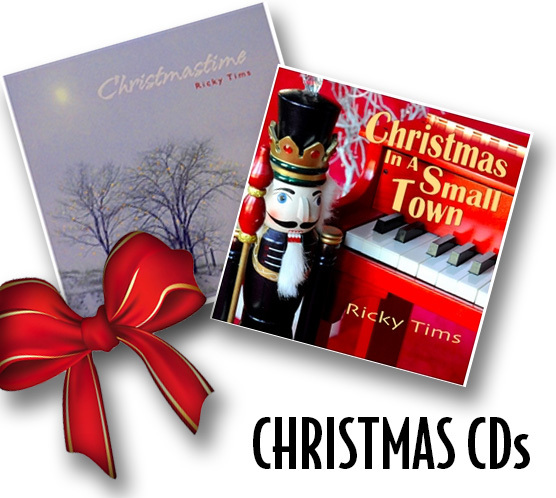 Ricky's Christmas CDs are professional recordings that feature original arrangements of timeless Christmas classics. Both CDs are extremely popular! 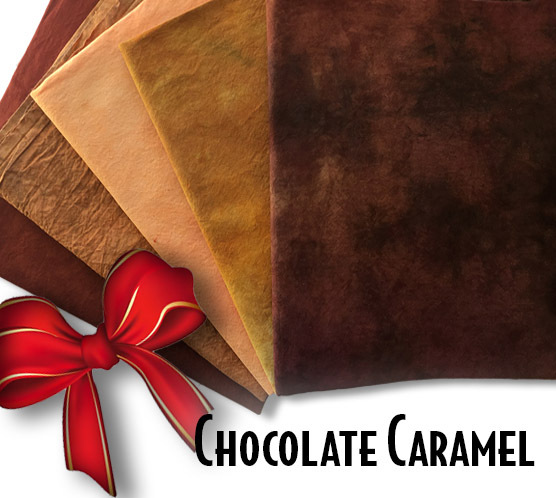 If you already love these - spread that love with friends and family! Click through to see song titles. 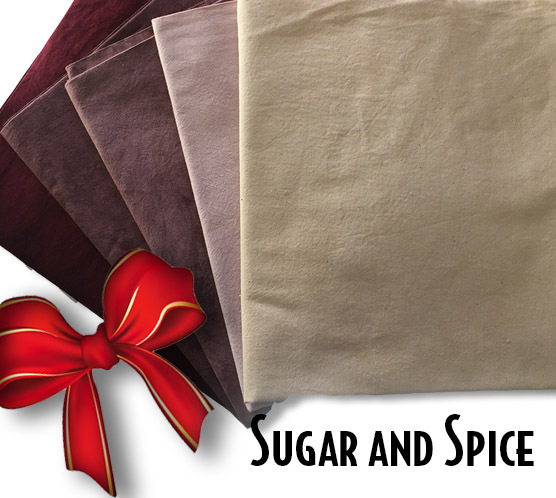 It's an additional 15% savings on the regular Five Fabric Bundle (FIVE YARDS). 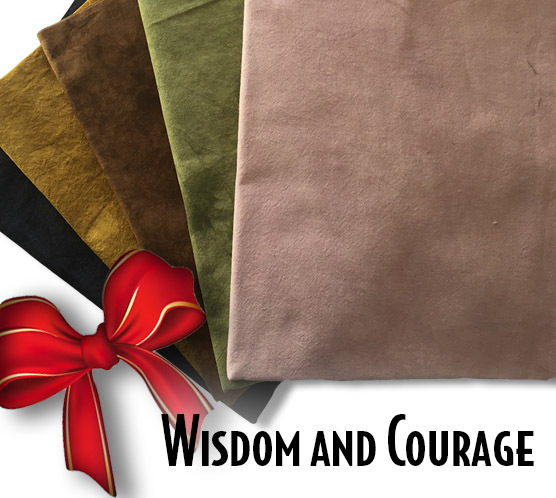 Choose from one of the popular bundles shown below, or use this option to pick and choose your own five fabrics. 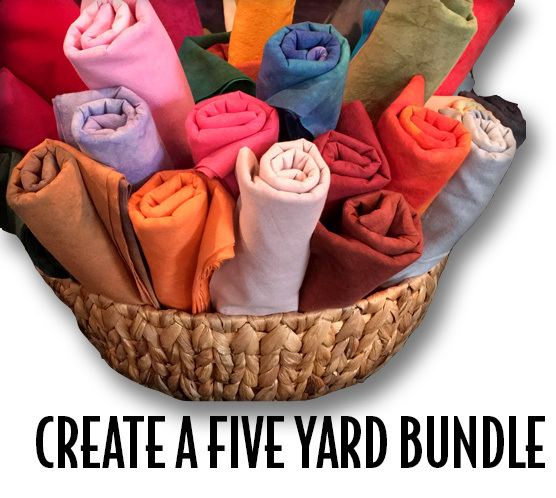 This is the lowest price I've ever offered on the Five Fabric Bundle. 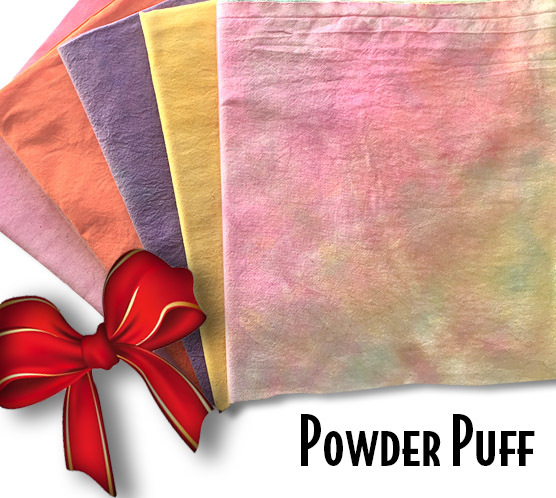 Includes: Two yards Caveman Multi-brite and one yard each of Coconut Snow Cone, Bubble Gum, and Dragons Breath. 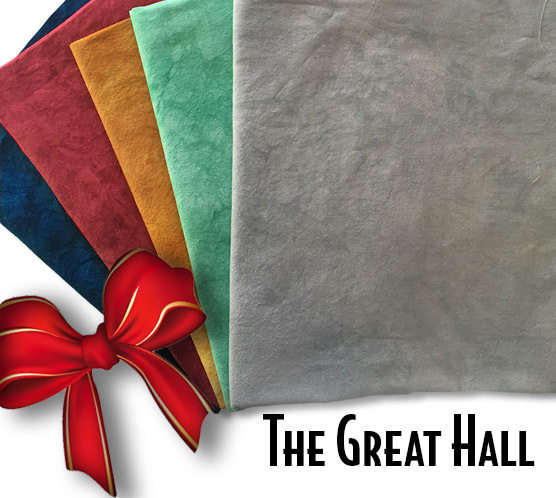 Save 32% off regular Hand-dyed Fabric price. 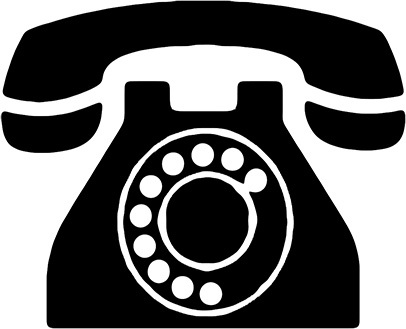 $199.00 (regularly $249.00) The regular price is already an 18% savings. This offer saves you even more! 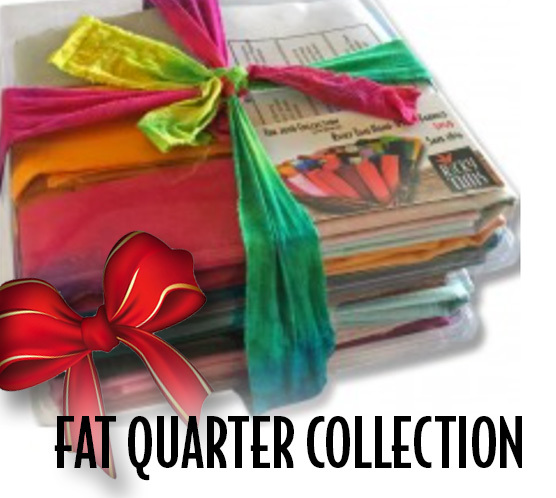 The complete Fat Quarter Collection is an overdose of beautiful color. It represents all of our current colors. 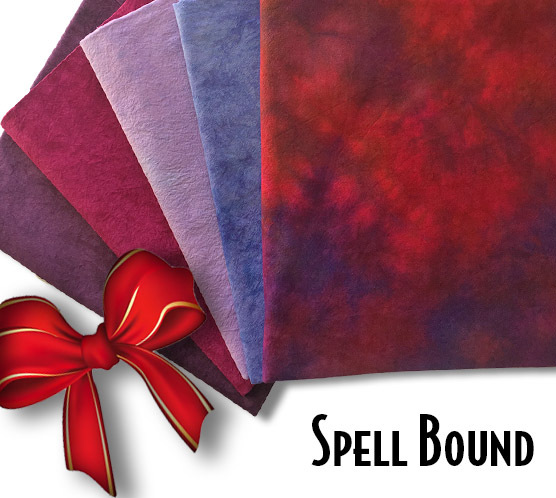 It's a great library reference, and also perfect for those hand-dyed scrap quilt projects. 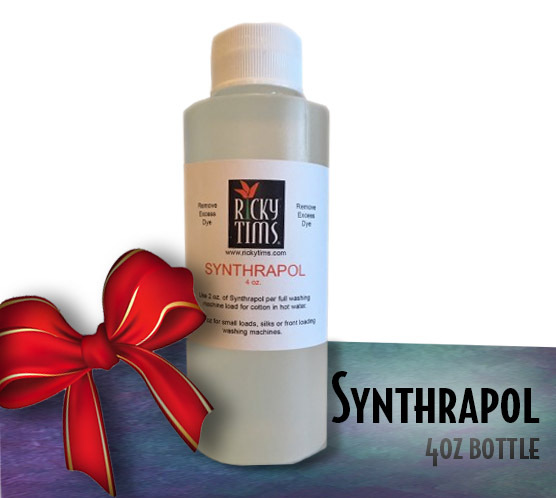 Synthrapol is recommended for washing hand dyed fabrics. 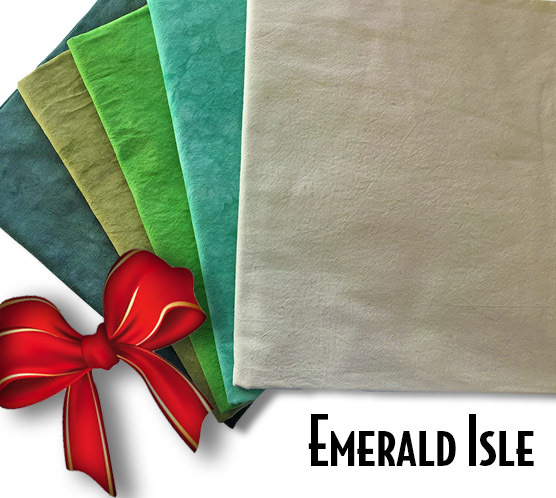 $4.99 Don't forget to add this to your fabric order. Synthrapol is a special detergent used in pre-scouring fibers before dyeing, and in washing out fiber reactive dyes after dyeing. It removes dye molecules that did not bond and helps prevent bleeding. 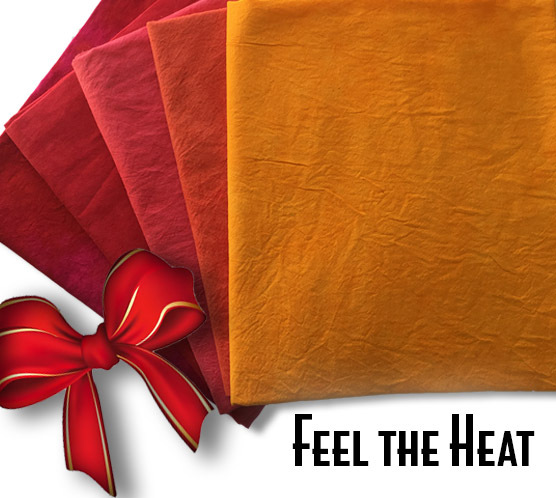 We have washed all our fabric in Synthrapol, but it is always recommended to wash them again in your water — the hottest wash possible.